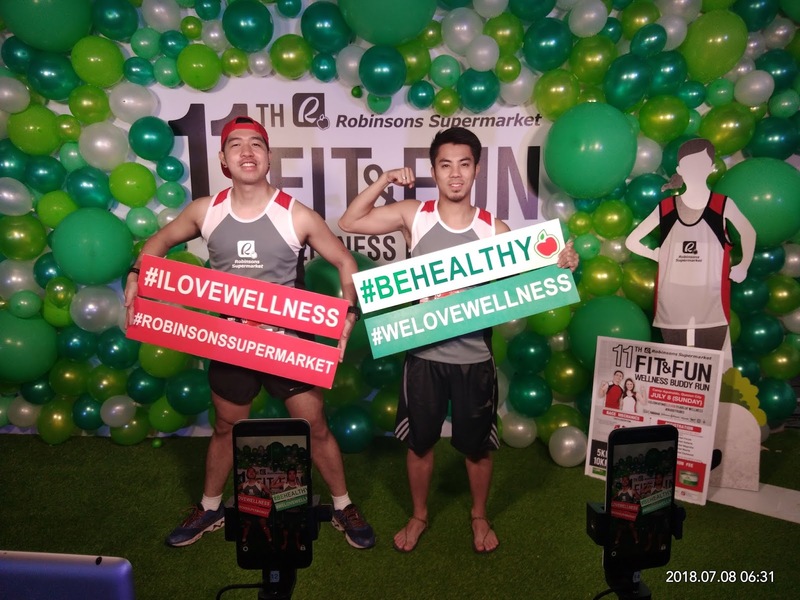 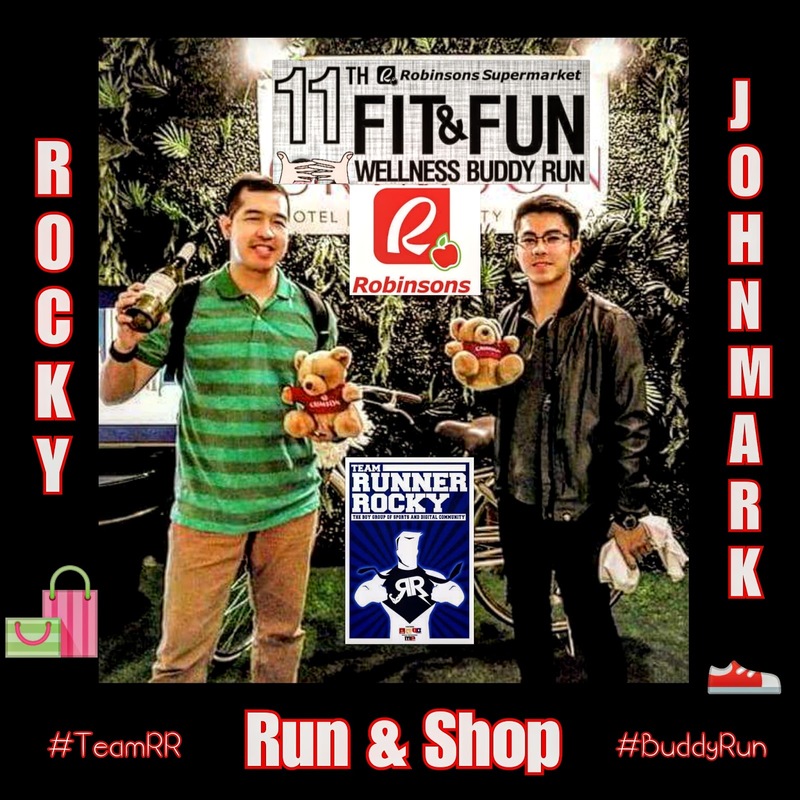 Home / Buddy Run / Fitness Tandem / fun run / JM Galdones / Robinsons Buddy Run / Robinsons Supermarket / Robinsons Supermarket Fit & Fun Buddy Run / Running Buddy / Tandem / Team RR / Team Runner Rocky / Rain Pours More Fun to the Running Tandems in the 11TH Edition of the Robinsons Buddy Run! 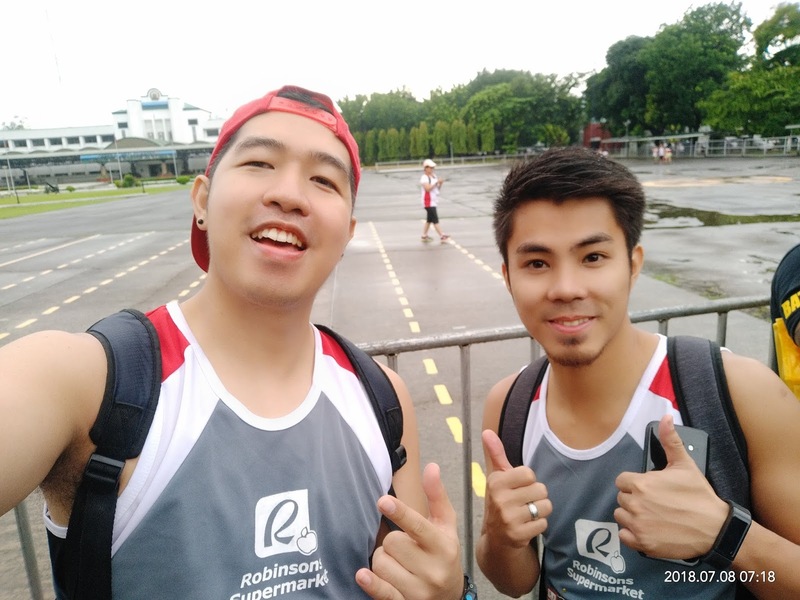 Rain Pours More Fun to the Running Tandems in the 11TH Edition of the Robinsons Buddy Run! 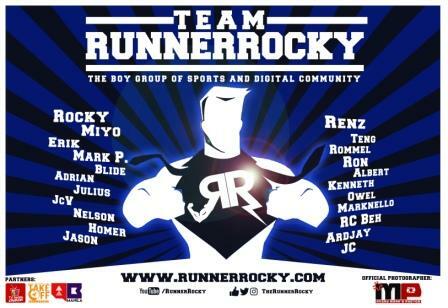 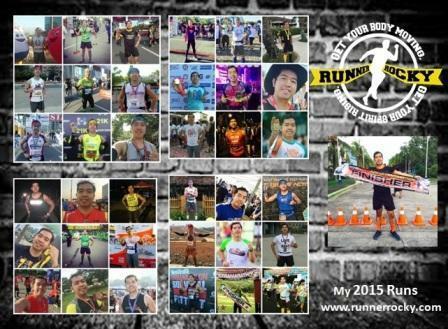 For the second time around, yours truly Runner Rocky took part in another exciting edition of the Robinsons Buddy Run. 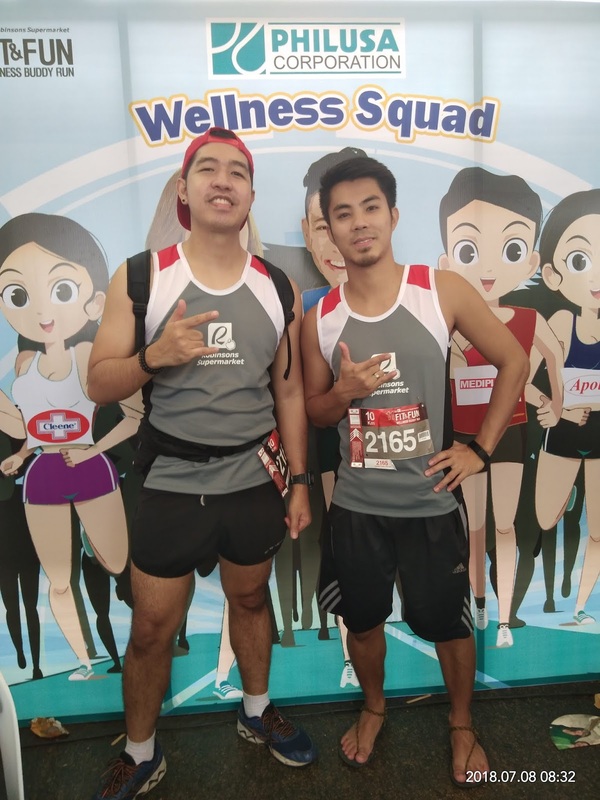 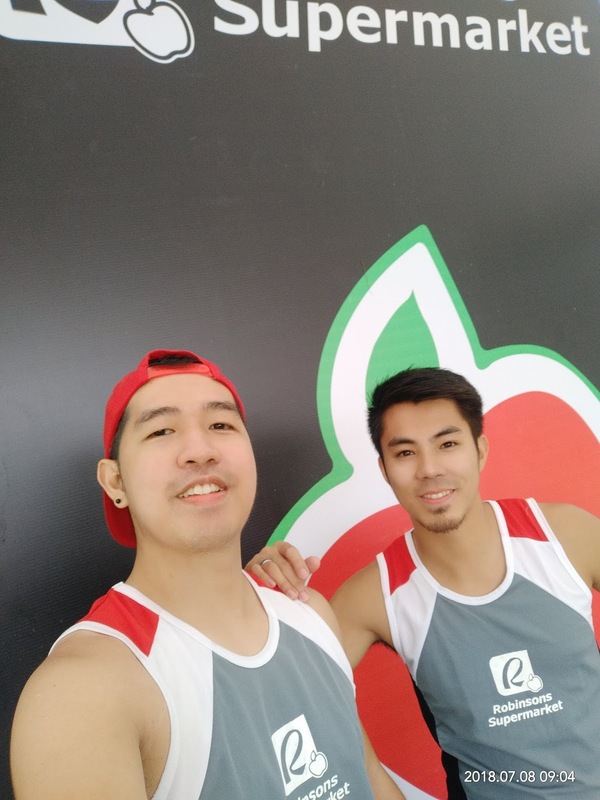 With my new running buddy JM Galdones who is also a guest star in out boygroup Team Runner Rocky, the race pour more fun in the running pairs as rain didn't stop the runners to run and pick goodies from the participating sponsors. 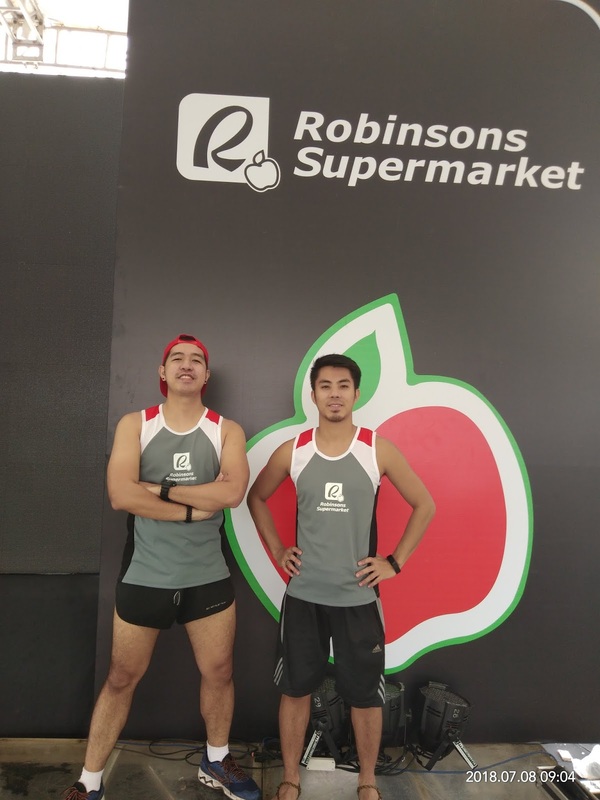 Yes, the bag of groceries were bigger than the previous year. 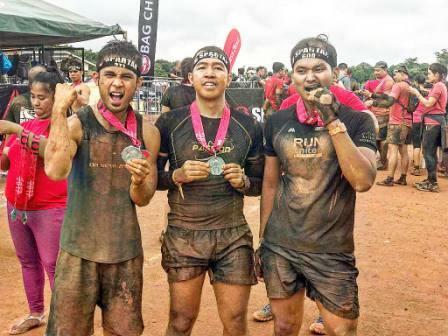 New fun activities were also introduced. 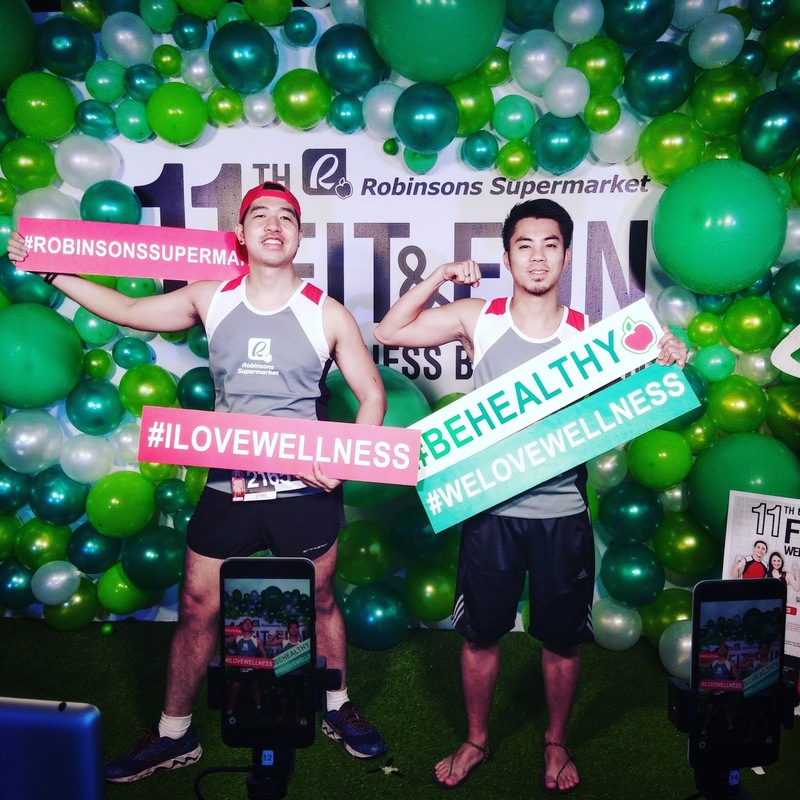 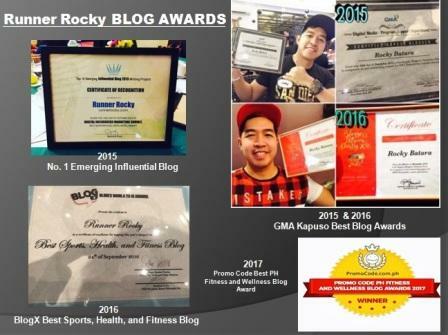 And fitness enthusiast celebrities also graced the rainy fun run (will discuss this in a separate blog post). 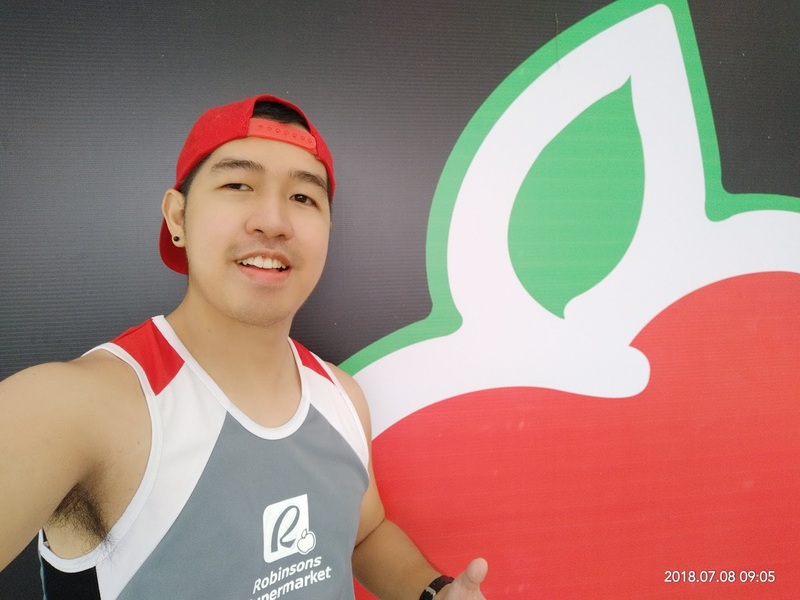 For today, let me be your newscaster narrating the news-side details of the race.